Even though the initial blogging fever of a decade ago has cooled off, it’s never out of style to create a blog of your very own. 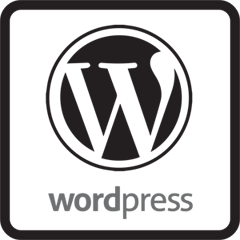 The great thing is: now it’s easier than ever to get set up and started writing, and there are a variety of platforms out there to launch your musings into the electronic world. Blogging in WordPress is a classic and established choice, having been around long enough to have fine-tuned the art of the blog, so naturally I wanted to highlight them here. There are only five easy steps between you and your very own professional writing space, so let’s get started! I know this isn’t a technical step, but in my opinion, it’s the most important one. 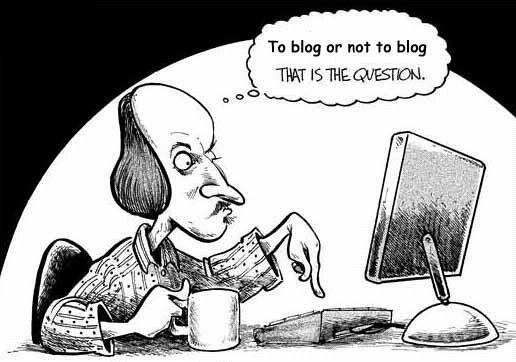 Why do you want to blog? Is there a particular subject you are passionate about or have experience with? Is this blog going to be for your business, your family, or just your personal thoughts? Make sure you sit down and brainstorm a clear direction and “theme” before you go through the actual set-up process. Trust me, it will save you a headache later and will increase the likelihood that you’ll stick with it! 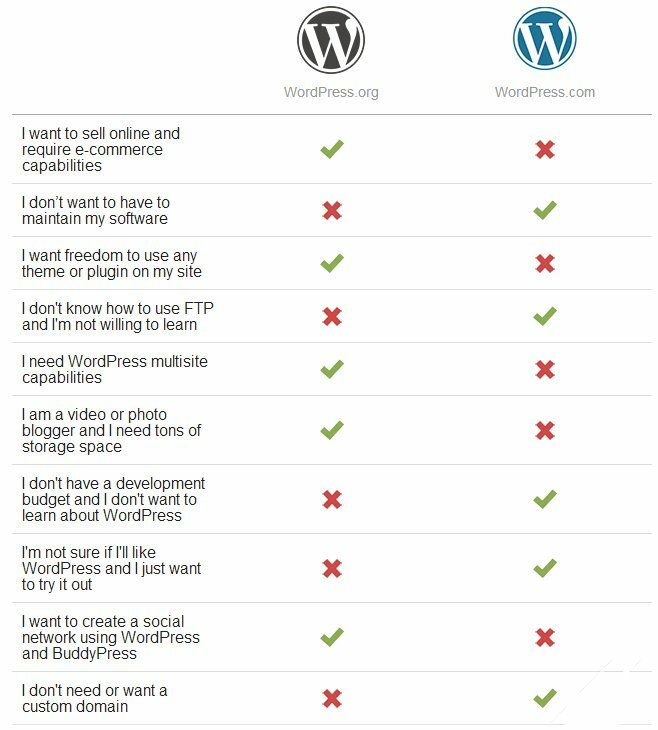 Choose WordPress.com if you want something that’s free, simple, and requires very little maintenance. This is the best choice if you’re on a budget, don’t care about too much fancy personalization, or are just writing for the fun of it. Choose WordPress.org if you have a business, an established social media following, or want to create revenue off of your writing. This isn’t free (you need to pay for web hosting and domains), but does offer the perks of plugins, customization, and ad sales opportunities. 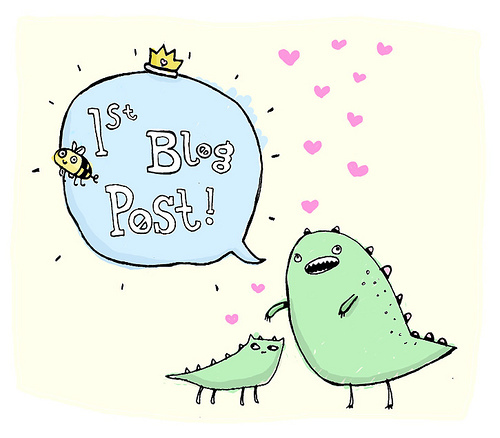 Come up with a blog name that you really really like, because you can’t change it later! Whether or not you choose to go with a custom domain (www.bloggingisfun.com) or let WordPress handle that (www.bloggingisfun.wordpress.com), it’s important that you find a name that sums up the results of your brainstorming session from step #1. For example, if you want to blog about sports, choose something like “Rebecca’s RBI Rundown” instead of something like “Rebecca Writes”. Remember, you want to attract readership and most of us navigate through links of related content. If I want to read about cooking, I am going to click on a blog with a clear culinary focus. Once you decide on a name that is available, it’s as simple as clicking on “create blog” and following the instructions sent to your email address. Then you’ll be directed to your very own Dashboard, which will serve as your home base and is the launching point for writing, changing appearance, and viewing comments/statistics. 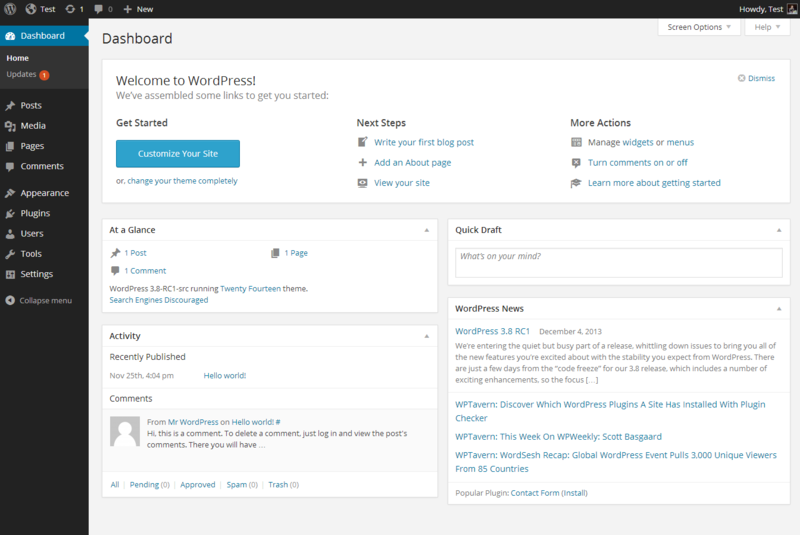 Once you have an official WordPress site, you can choose and activate a theme. 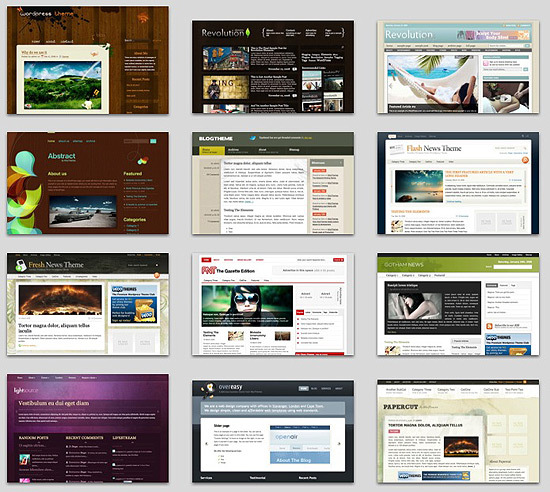 There are many to choose from with a variety of colors, patterns and layouts, so pick one that suits your style and content matter. You can change this later (and however often you’d like) so don’t fret too much! If you decided to go with the .org self-hosted option, you should take some time to set up your appearance and plugins. Once you’ve chosen themes, fonts, and widgets, check to make sure your custom domain name has been activated or migrated correctly. Your site name is in place. You’ve got a snazzy theme locked in. Now it’s time for the real fun- the actual writing. Sit down and think of an “introduction post” that isn’t too long or complex. Something to get your name out there and explain what your blog will be about. Be light and engaging- you want to find your fan base while making people look forward to what you’ll write next. Congrats! Your first blog post establishes your unique online presence! Search for and connect with your blogger friends, invite your family or coworkers to follow you, and don’t forget to keep on writing. A consistent and well-maintained blog is the key to gaining traction for anything from marketing to social activism to pet projects. The more you write and connect with other writers like you, the more satisfied you’ll be with the WordPress experience.